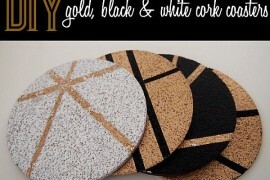 Quirky coasters are a fun way to add some whimsy to your home decor but cute ones tend to average around $15-$30 bucks a pop. 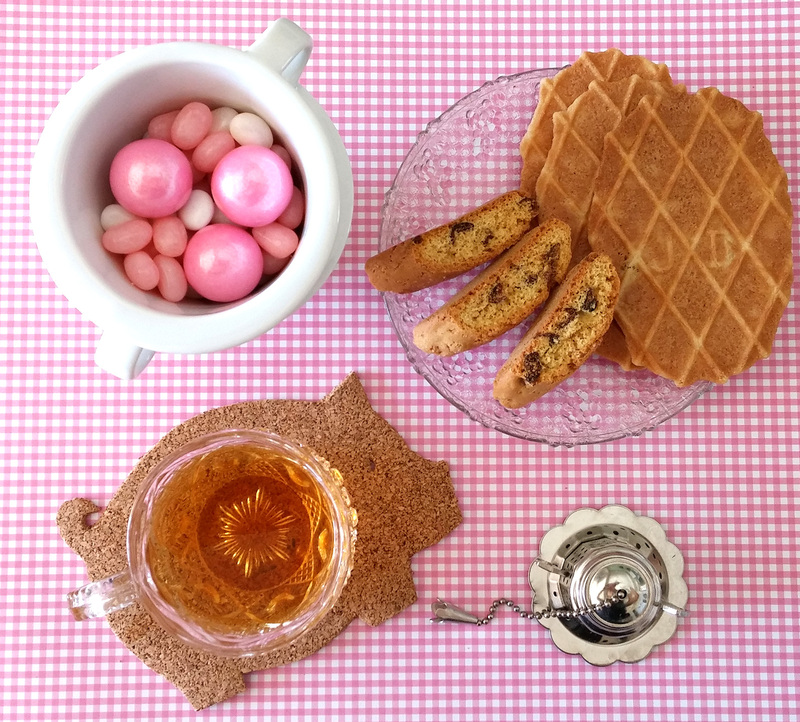 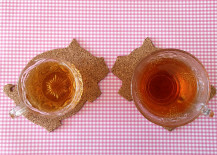 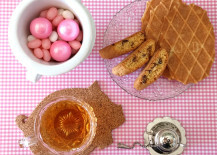 Here’s an easy (and we’re talking beginner level) DIY tutorial showing you how to make your own oink-worthy piggy coasters out of cork, an affordable, green and rapidly renewable material. 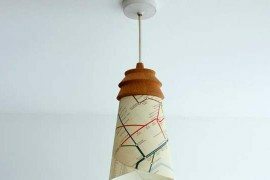 The whole project cost me about $2! 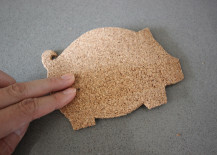 And if there’s another animal that is near and dear to your heart other than the porcine variety, feel free to use the same instructions to make coasters shaped like them instead. 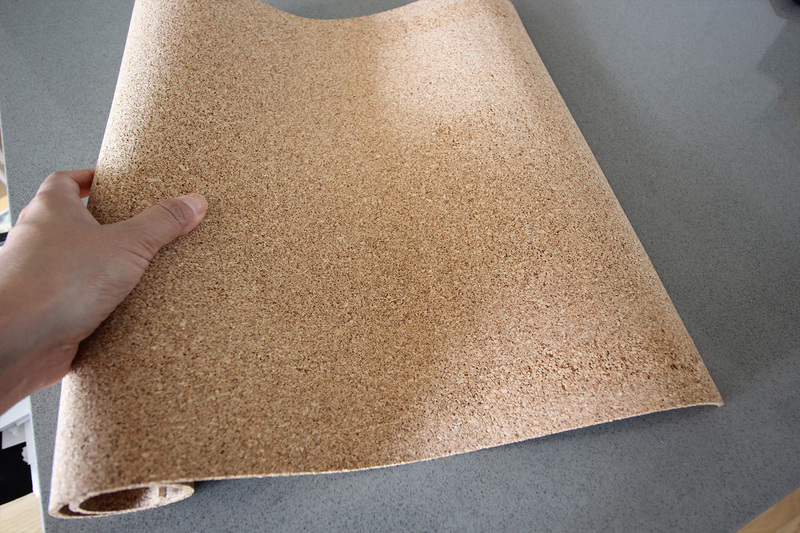 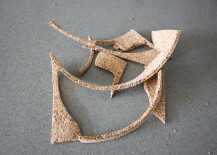 Step 1: Unroll your cork roll and place a weight on it so that it flattens out and loses its curl. 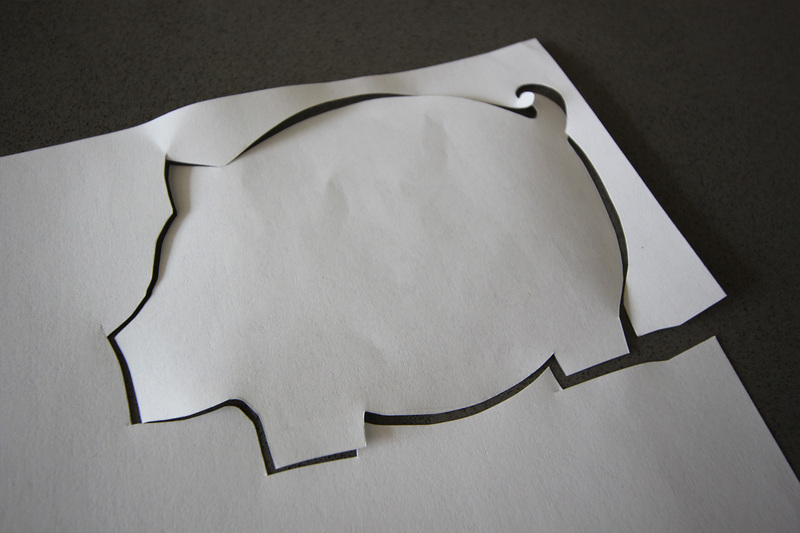 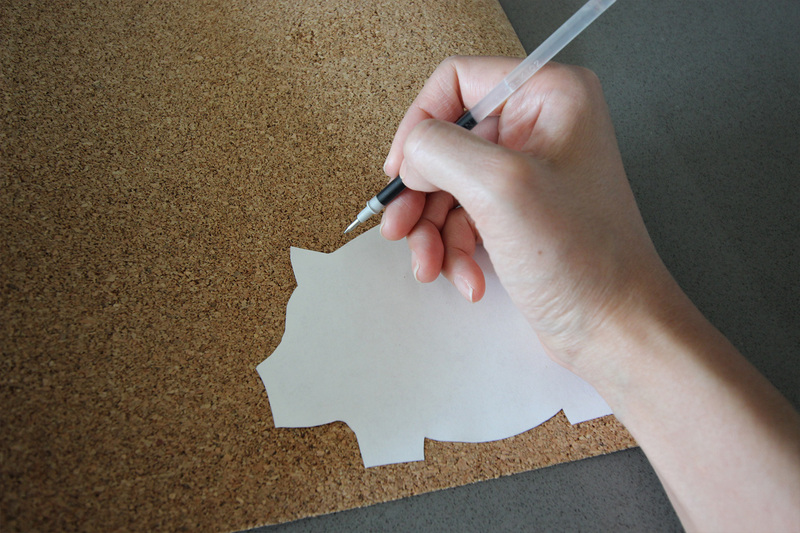 Step 2: Create your stencil by drawing the outline of a pig on a piece of paper. 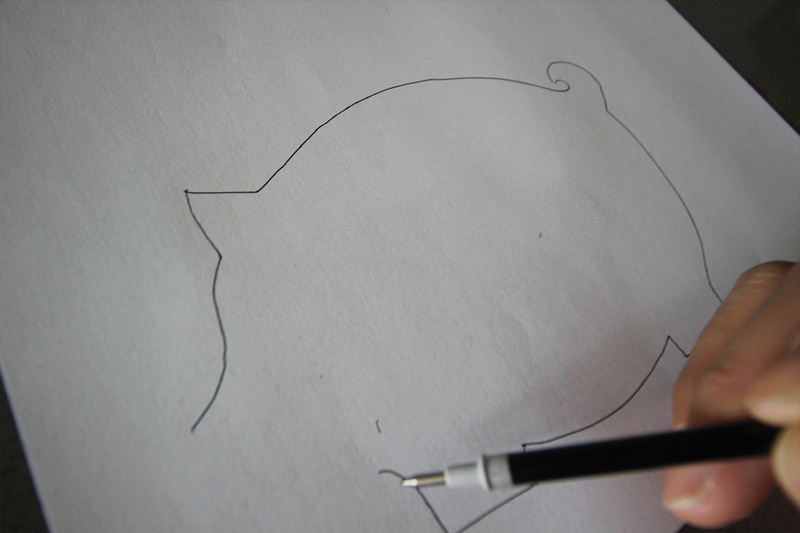 If you’re not too confident in your drawing skills, you can always print a pic of a pig (or any other animal you like) out from online. 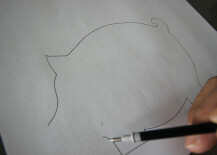 You can even print out the pic below! 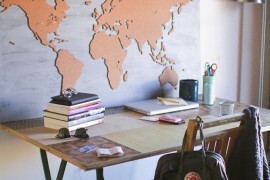 See how easy we make things for you here at Decoist? 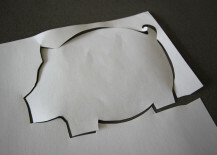 Step 3: Cut your paper stencil out. 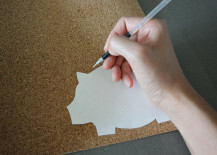 Step 4: Place your paper stencil on top of your cork roll and trace around it. 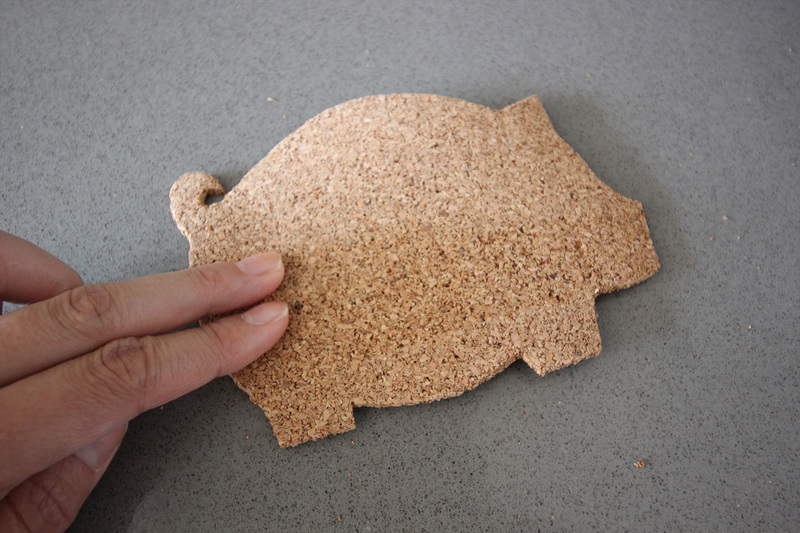 Step 5: Cut out your cork piggy. 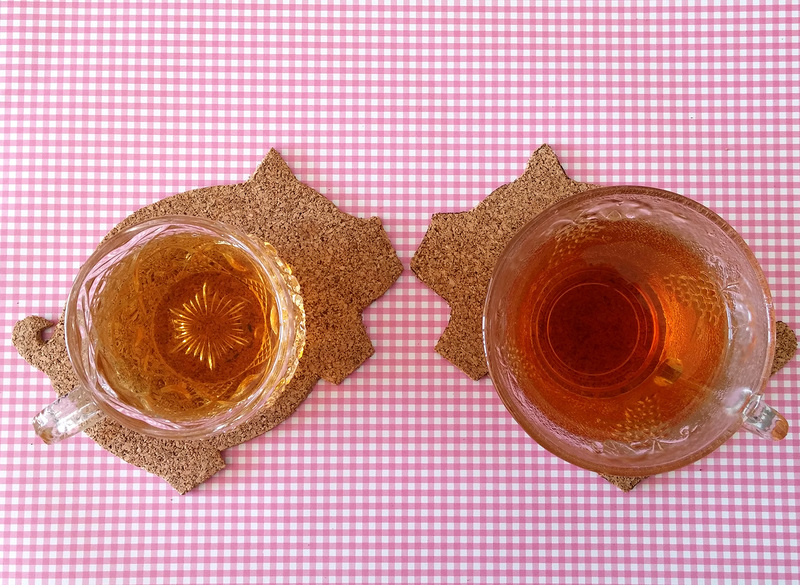 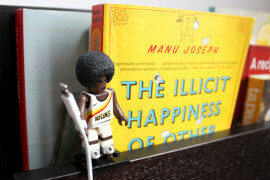 If your coasters are still a little curled from being rolled up, place a weight like a heavy book on top of them for a few hours. 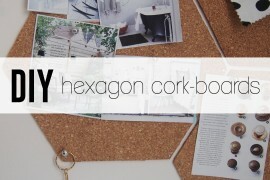 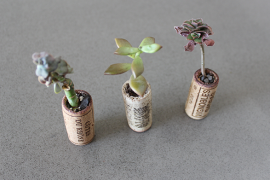 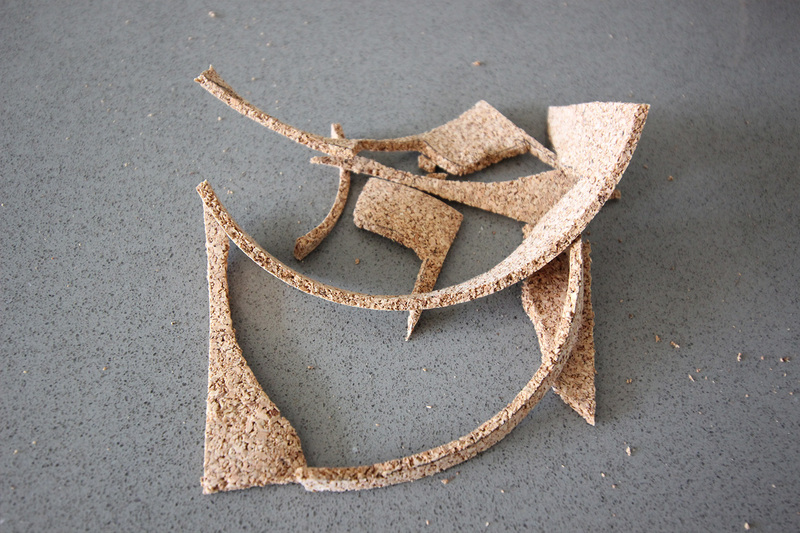 And don’t throw your cork scraps away! 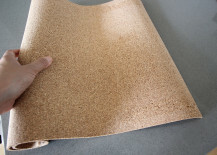 They make great mulch for your garden–just crumble them up and sprinkle around your plants to regulate moisture and keep your greens looking healthy. 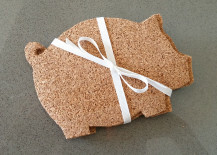 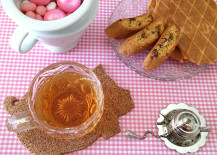 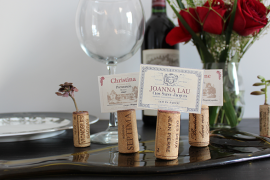 Who would you give these adorable cork coasters to?